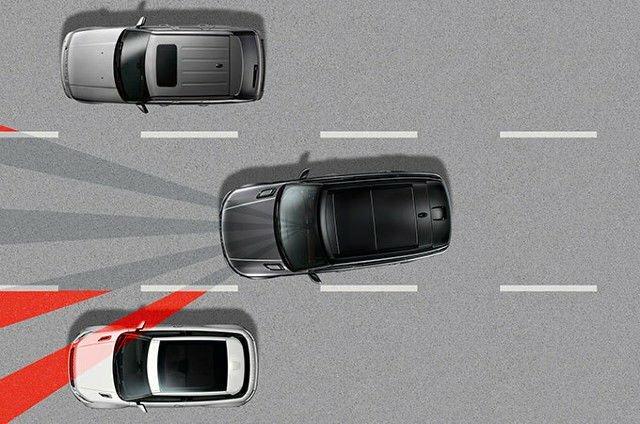 Instructional videos on using your Range Rover Sport’s Auto Lights feature to set your exterior lights so they automatically illuminate in poor light, and the Auto High Beam Assist feature which automatically dips headlights for oncoming vehicles. 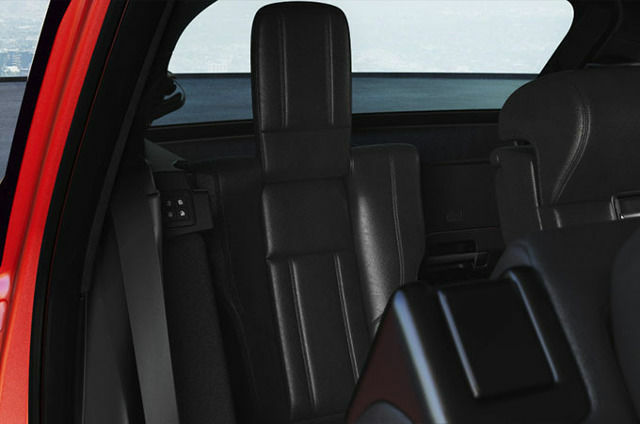 An instructional video on your Range Rover Sport’s enhanced range of seat functions. 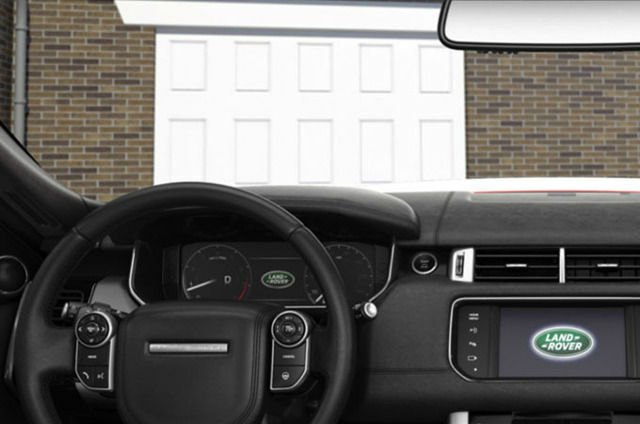 How to use your Range Rover Sport’s Garage Door Opener or HomeLink® universal transceiver wireless control system. 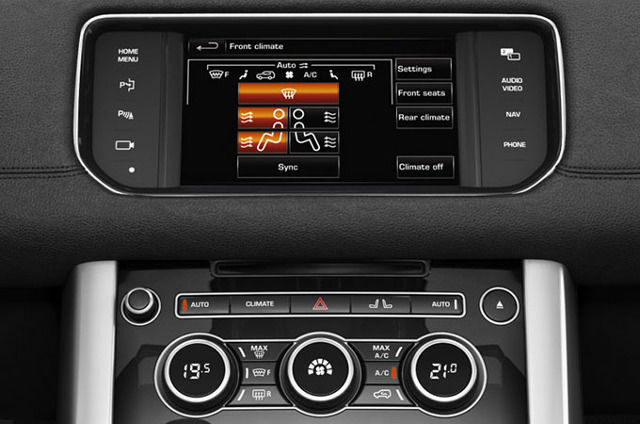 See how to use your Range Rover Sport’s climate control system, including the powerful premium four-zone system. An instructional video on how to use your Range Rover Sport’s third row seats using the electric seat controls. 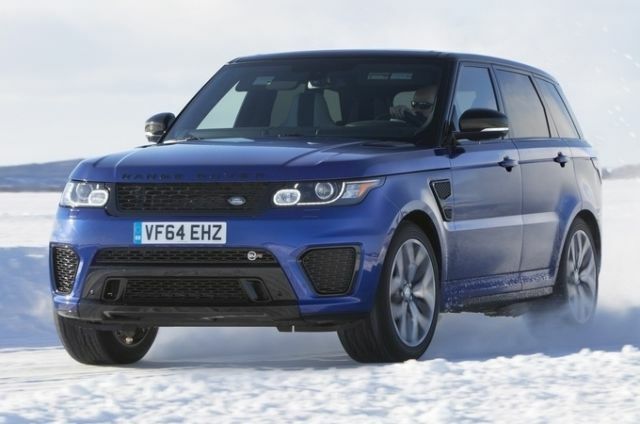 Instructional videos explaining the features that enhance your Range Rover Sport's impressive capabilities. 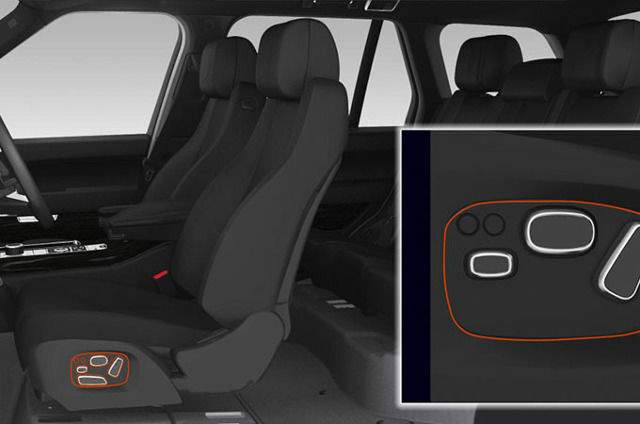 A range of how to guides covering your Range Rover Sport’s suite of innovative driver aids. 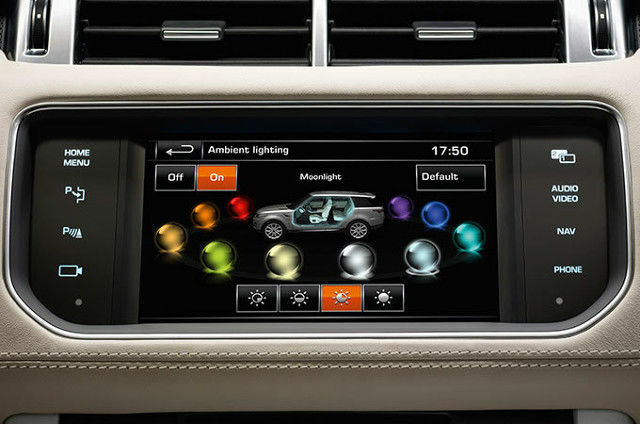 A range of how to guides covering your Range Rover Sport’s suite of advanced infotainment technology. 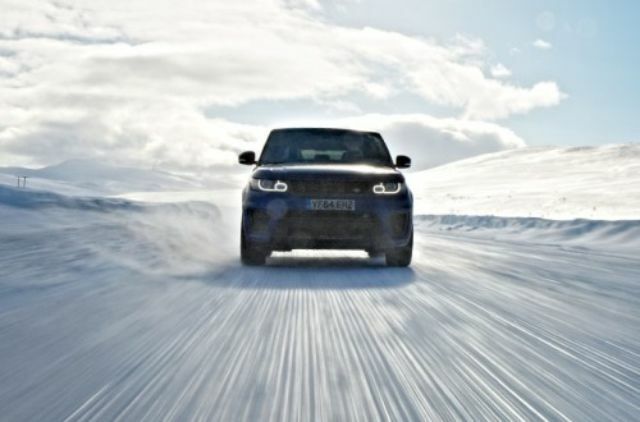 Instructional videos explaining the features that enhance your Range Rover Sport’s dynamic performance and efficiency.